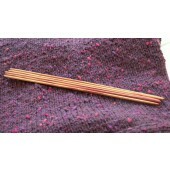 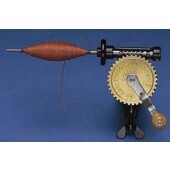 Supplies for spinning : spindle, hand cards, drum carders, spinning wheels, combs. 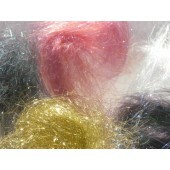 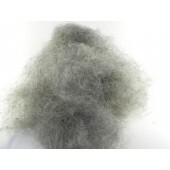 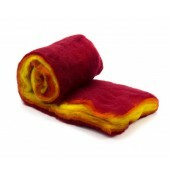 Supplies for felting : needle felting, felting needle mat, felting needle refill..
We are retailers of Schacht, Majacraft, Louët, Glimåkra, Kromski, Strauch and Roberta spinning wheels. 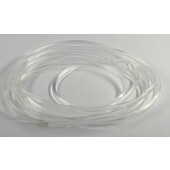 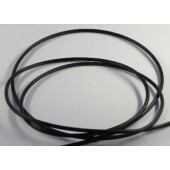 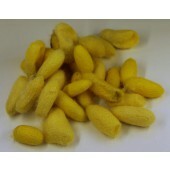 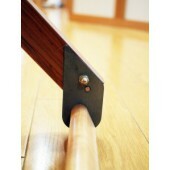 Please contact us for all the products that are not on this page, and to obtain a quotation. 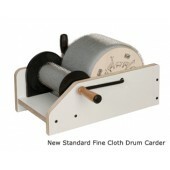 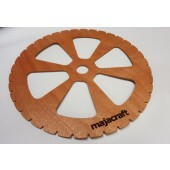 This mid-range Strauch chain drive drum carder is made from solid ash and has a tung oil finish. 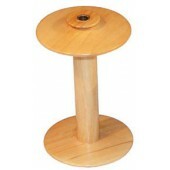 The large drum is 7" in diameter x 8¼" wide. 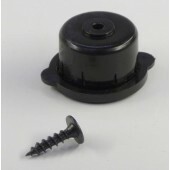 The small drum is 2" in diameter x 8" wide. 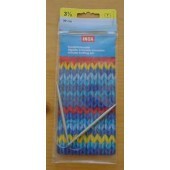 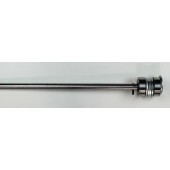 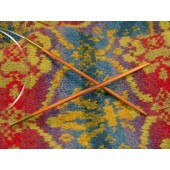 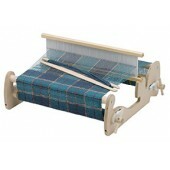 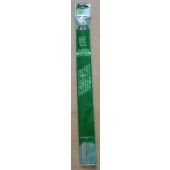 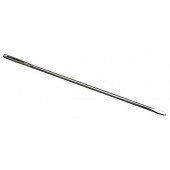 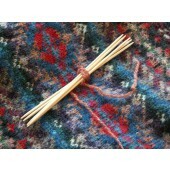 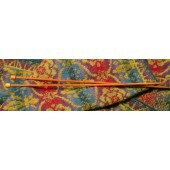 The carder produces a batt approximately 8" wide x 22" long. 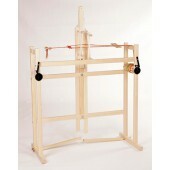 The frame is 24" long, 12" wide, 4" high. 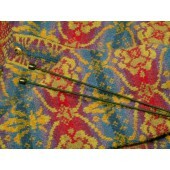 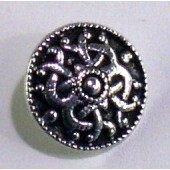 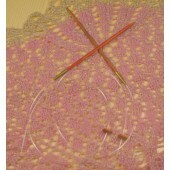 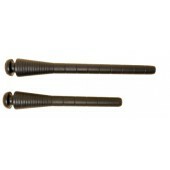 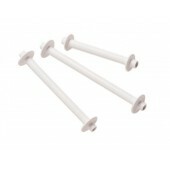 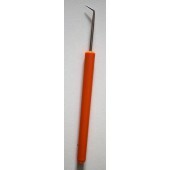 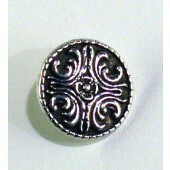 Orifice and yarn guide of this new flyer are about 20 mm (3/4”). 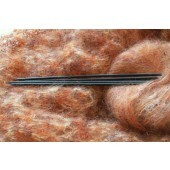 The edges where the yarn passes are rounded off. 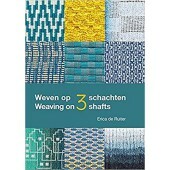 This flyer is optimal for spinning yarns with large differences in thickness, structure and unusual combinations of materials. 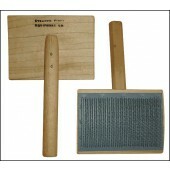 The blending board is a tool for producing finely controlled rolags for spinning and batts for felting. 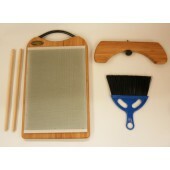 Blending board fine, with accessories. 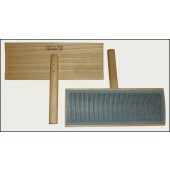 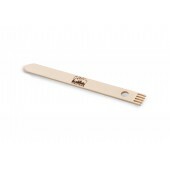 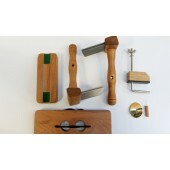 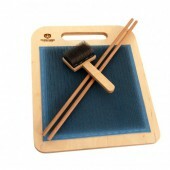 The blending brush of Golden Fleece Carders is a must-have for every blending board enthusiast. 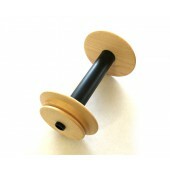 Additionnal bobbins for Matchless and Ladybug. 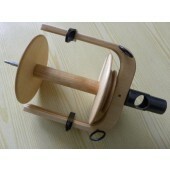 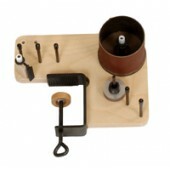 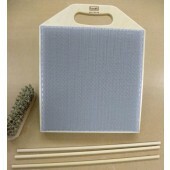 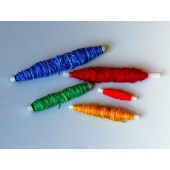 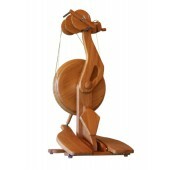 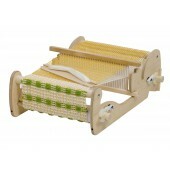 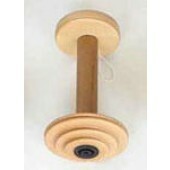 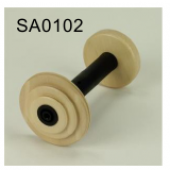 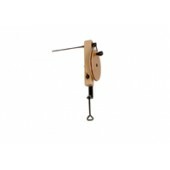 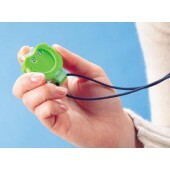 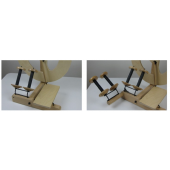 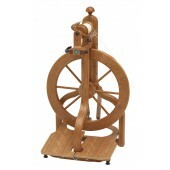 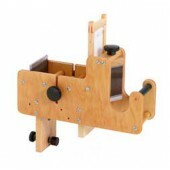 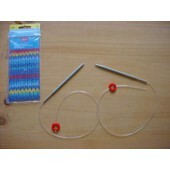 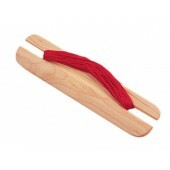 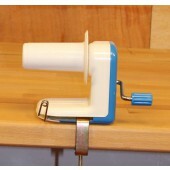 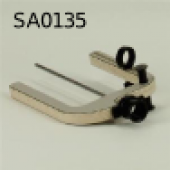 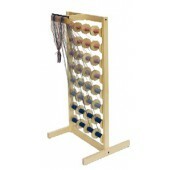 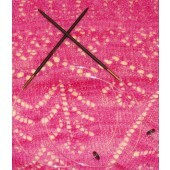 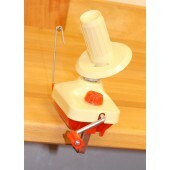 Add plying and bulky yarn capabilities to any Schacht Matchless or Schacht Ladybug Spinning Wheel. 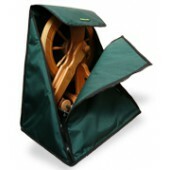 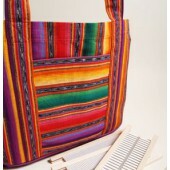 This is a bag for easy protection and transportation of your Majacraft Rose or Suzie wheel (including Professional and Alpaca). 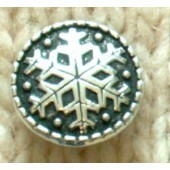 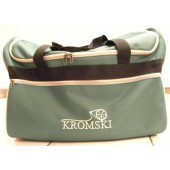 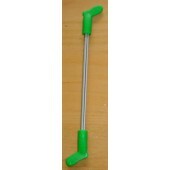 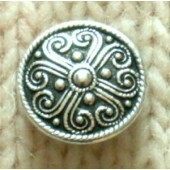 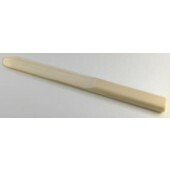 It is produced using very tough PU coated polyester Oxford. 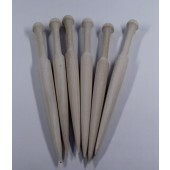 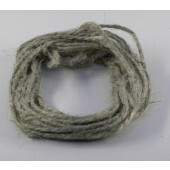 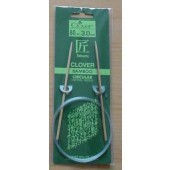 Classic drumcarder, for carding wool and other coarse fibers. 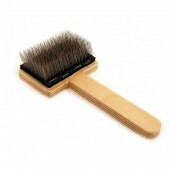 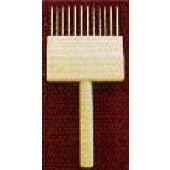 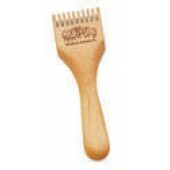 Complete Comb System in a boxed set with 2 pairs of double-row combs, a comb block, clamp and diz. 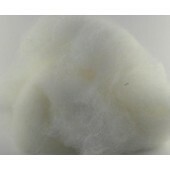 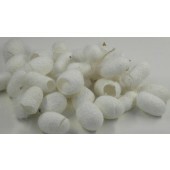 Cotton hand card - full size. 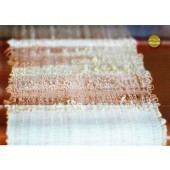 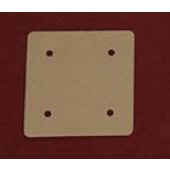 Cotton hand card, half size.